Hello, I'm Klara. I am a front end developer with five years' professional experience working in the UK and Europe with a portfolio of clients from around the world, most recently as a Magento certified front end developer at Meanbee, the UK's top Magento e-commerce agency. 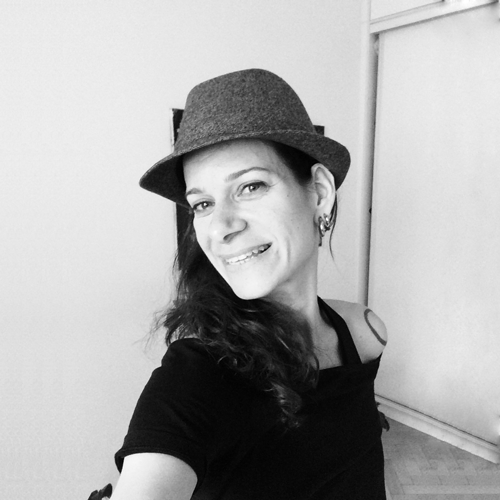 I have a passion for user‑friendly experiences, accessibility, code standards and learning new technologies. I am equally at home working as a solo developer, or as part of a team or contracted by an agency for larger scale projects. When I'm not working, you can find me up on the rocks or practising down at the climbing wall. I am in love with the ocean and learning to surf. I never get tired of travelling and discovering new places, cultures and their cuisines. 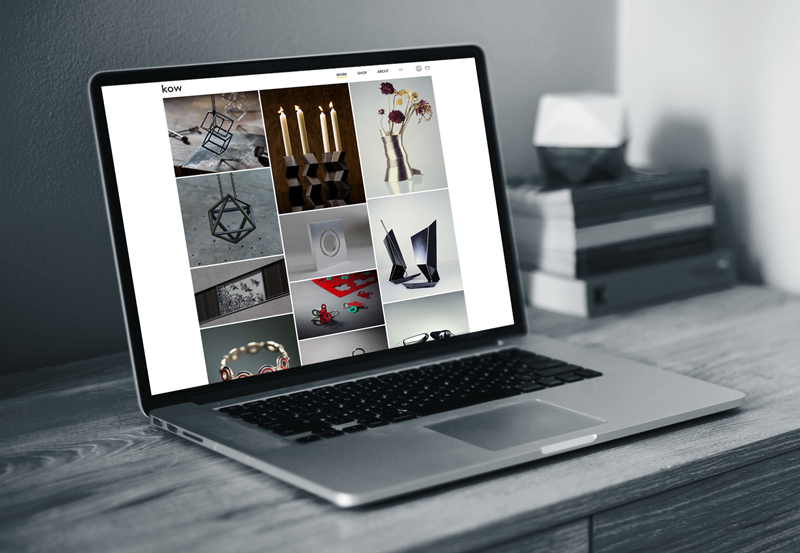 Full site design, build and custom WordPress theme with e‑commerce, for Prague-based metal and jewellery designer Jaroslav Kucera. 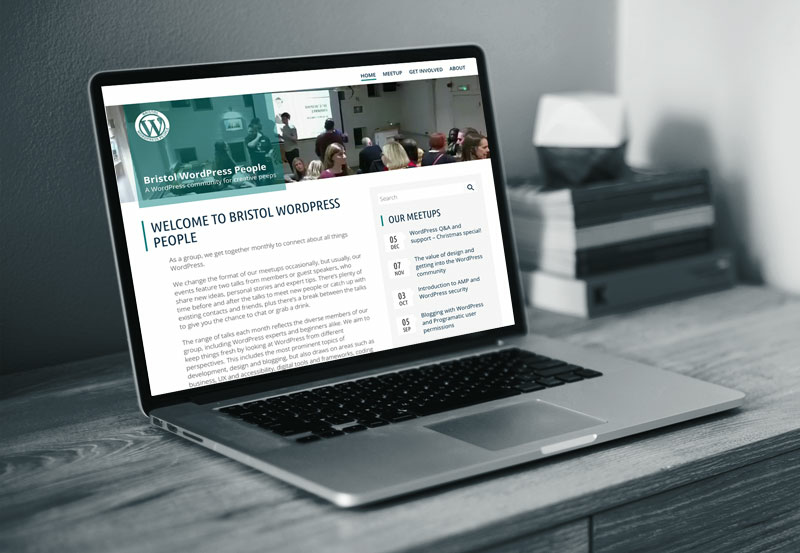 Bristol WordPress People is a local WordPress community group running monthly meetups and other events related to tech and mainly sharing their knowledge on the subject. I have designed and built a custom WordPress theme for them. 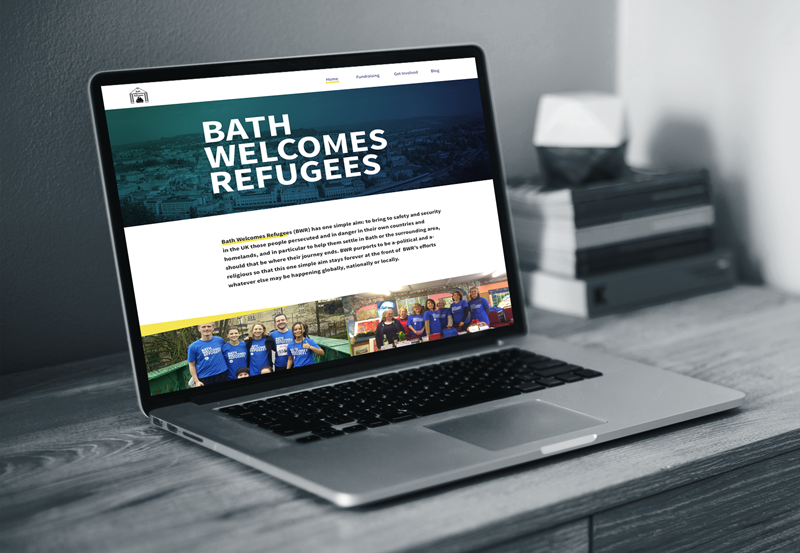 Bath Welcomes Refugees is a charity helping people persecuted in their own countries to settle down in Bath and surrounding areas. I was responsible for front end development to create a WordPress custom theme, working in partnership with designer Shari Robertshaw. Solo project consisting of bilingual full site design and build for the Spanish branch of the Manuvision international therapy school.